The Catholic Archdiocese of Washington filed an appeal of a decision that blocks its Christmas ads from being posted on the sides of Metrobuses. WASHINGTON — The Catholic Archdiocese of Washington filed an appeal Monday of a decision that blocks its Christmas ads from being posted on the sides of Metrobuses. 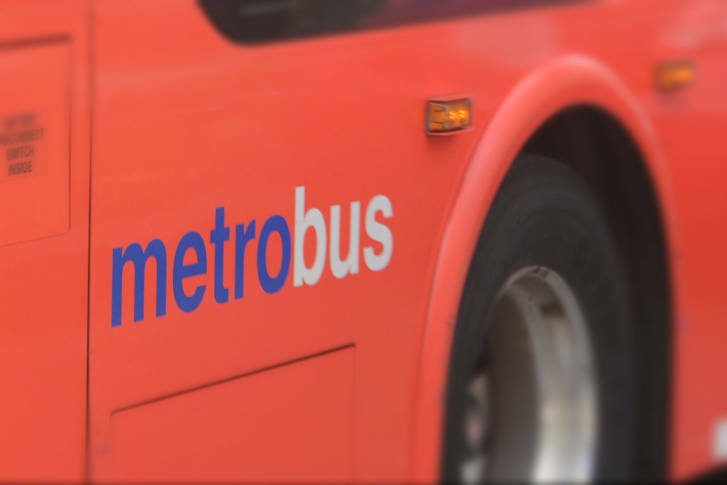 The notice of appeal to the U.S. Court of Appeals for the District of Columbia indicates the church will challenge a federal judge’s ruling late Friday that found Metro’s restrictions on religious ads are likely legal. Metro has banned ads that promote or oppose any religion, religious practice or belief since 2015.